Have you found yourself wishing there was a professional you could consult to answer your pressing questions? You are in luck as we have just launched our ask the engineer service. You may now contact us from anywhere in the US with your question and one of our state licensed, Professional Engineers, will reply to you via email or telephone. We can answer the most simple questions up to the very complex. While many building codes are similar throughout the US, each state and city will have their particular requirements. When required, we contact your local city entity to determine specific codes and requirements in order to properly evaluate and respond to your question. Our network consists of Civil Engineers, Mechanical Engineers, Structural Engineers, HVAC Engineers, and other disciplines. Do you require a tabletop or desktop engineering analysis? We would be pleased to review your plans or other question and render a professional opinion, including stamping with our state PE seal. 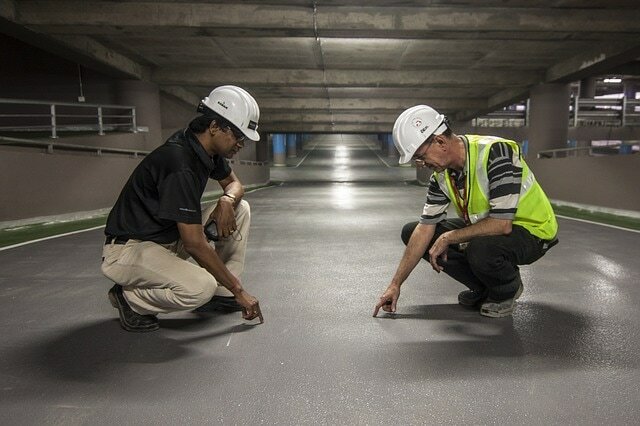 Do you need a structural engineering report? We can help. Are your local building codes causing you confusion? We can help clarify. 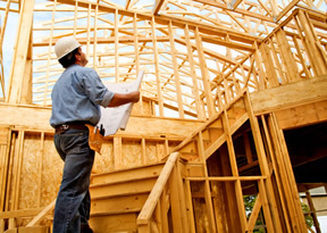 Local home builders even reach out to us for our expertise in solving their building problems. Is your business suffering from a denied insurance loss claim? Do you need an investigative team capable of uncovering latent storm damage? Our group of experts from the HVAC, Electrical, Plumbing, and Engineering trades will arrive ready to assess your situation and arm you with the facts needed to professionally present your claim in an undisputed manner. Have you reached an impasse and now require an expert witness to testify on your behalf? Our team is ready to testify to the facts of any case they have analyzed. Our services extend beyond tabletop exercises into the field where we can either refer or perform the recommended remediation or repairs. Thank you for using our ask an engineer service. Remember, we can help answer your question anywhere in the US. ​We service all of the Dallas / Fort Worth metroplex, and would love to represent you as your professional new home inspector for any upcoming property that you will be purchasing. Ask an Engineer / Desktop Engineering Analysis services available anywhere in the USA.